I have a couple of other writing tasks to catch up on, so it may be a couple more weeks before another post. 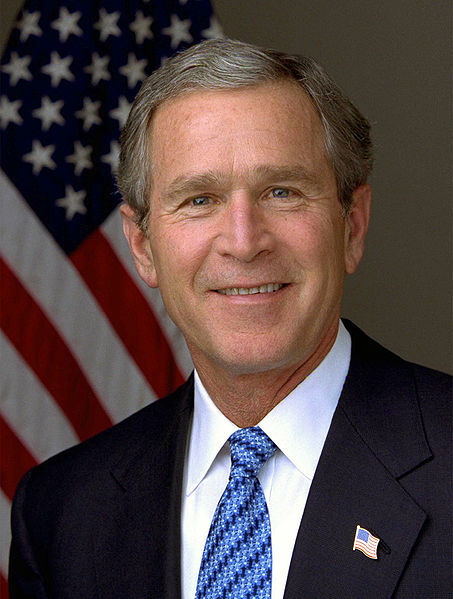 There are 10 Presidents to go: 2 Harrisons, 2 Bushes, a guy on the $50 bill, the “other” Roosevelt, the non-Bush guy who won a highly disputed election, the guy who wasn’t a crook, the star of “Bedtime for Bonzo”, and the guy who wasn’t afraid to go nuclear. The current President won’t be part of the series. And it’s hard enough finding a book about Bush 43 that doesn’t look as if it were written by either Keith Olbermann or Sean Hannity. I was hoping to finish before 2009 was up, but that proved to be a bit too ambitious. But, I can see the finish line!